Getting backlinked on a high-profile website after a lot of effort is a big morale boost. A lot goes into the process, and if your efforts pay off then you’ll be sitting a bit prettier in search results. If your clients are pushing hard for quality backlinks, it’s important to let them know it’s a bigger process than they think. Also, it’ll cost some money. 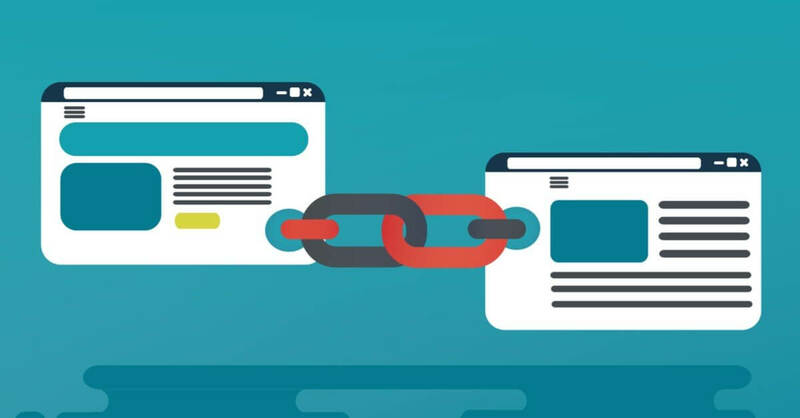 In order to secure worthy backlinks on a consistent basis, you’re going to have to focus on three key areas: keywords, content, and on-page optimization. Let’s dive into it, shall we? You can’t go all willy nilly when you jump into the link building process. It’s important to be strategic about what links you think will benefit your client most, so research keywords to get the process rolling in the right direction. After all, researching your keywords will reveal opportunities with higher return while also aiding in your overall link strategy. To start, build a list of baseline keywords. These should focus on your product or service terms, related search engine searches, and the keywords your competitors are using. Once you have your list written out, go through and thoroughly analyze for things such as search volume, searcher intent, competition level, etc. This will help focus on the opportunities associated with your chosen keywords. In order to consistently rank, you’re going to need a healthy flow or original content that resonates with your audience. There is a bit of freedom here in choosing how you want to tackle content. For starters, you could improve the pages that already exist on your website. Give them a look over and determine how you could improve them to ensure they target your keywords. Working on content doesn’t always mean it has to be new content. Enhancing existing pages is also a low-investment option. When creating new content, ensure it is timely and of adequate length and depth. Frankly, it should be appealing to the eye too. Your new content should revolve around your important keywords, for the most part, so keep up to date on the latest trends in your industries, as well as important news and facts. No one of merit is going to want to backlink to a site that is suboptimal. When both updating and creating pages on your site, it’s important to make sure they are optimized and well laid out. The latter often leads to far more visibility and traffic when securing quality backlinks. This means, your headers, title tags, and alt tags should be in proper order. Other important factors are page speed, URL structure, redirects, mobile friendliness, and page error fixes. Sorting out technical errors is critical for attaining valuable links. Don’t forget, internal links are also very important. They help guide search crawlers while impacting overall usability. When it comes to the link game, it’s important to ensure your site is squared away first. Trying to gain new links with a site that isn’t technically sound isn’t going to get you very far. Do your research and tinker your site until you are raking in the links of your dreams!